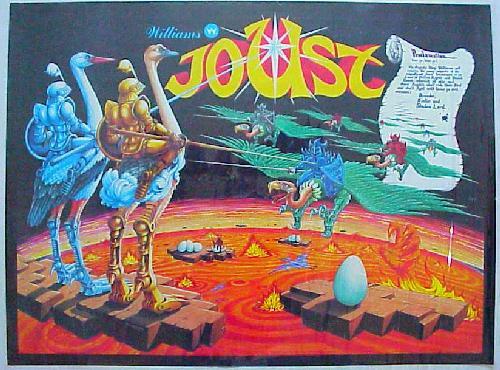 Developed by Williams Electronics, Joust was released to the Arcade in 1982. You control a knight ridding a flying ostrich and you use your controls to take out other jousters. You hit the button to flap the ostrich’s wings to get height which is the key to taking out the other knights by flying into them, dropping on top of them or somehow getting them to fall in lava. When you take out a knight then turn into an egg which you can collect for points, if you do not it will turn into a knight after a time. 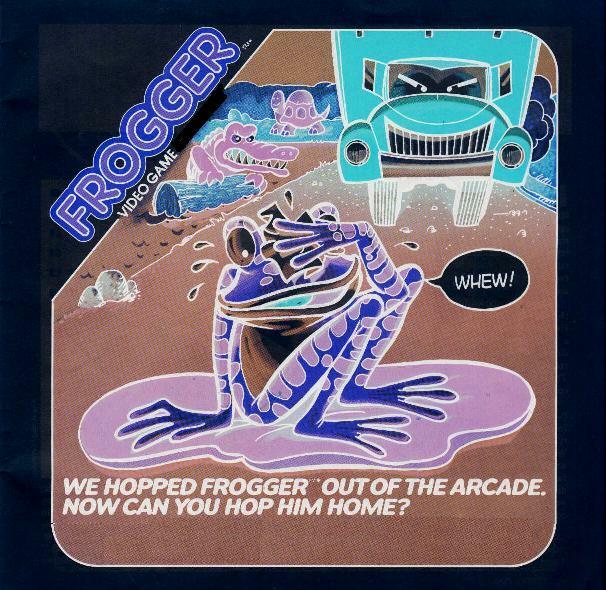 Developed by Konami and published by Sega and Gremlin, Frogger was released to the arcades in 1981. 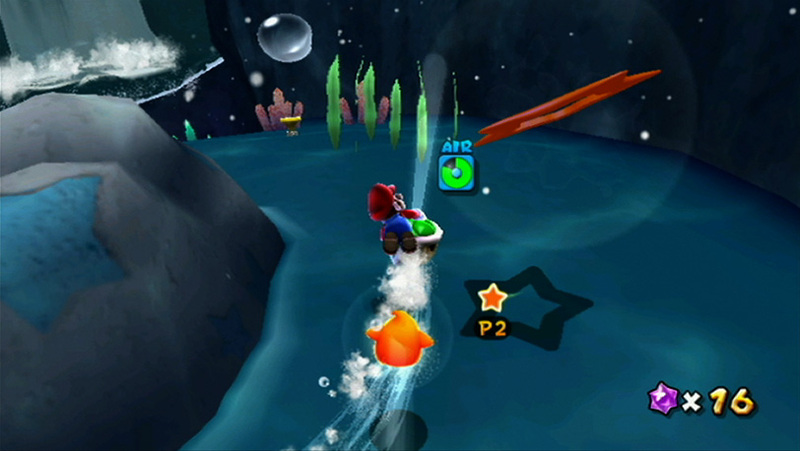 You play as a frog trying to make its way home by crossing a busy street and a river. You can avoid dead by moving to avoid cars, jumping on logs and using power ups for speed. 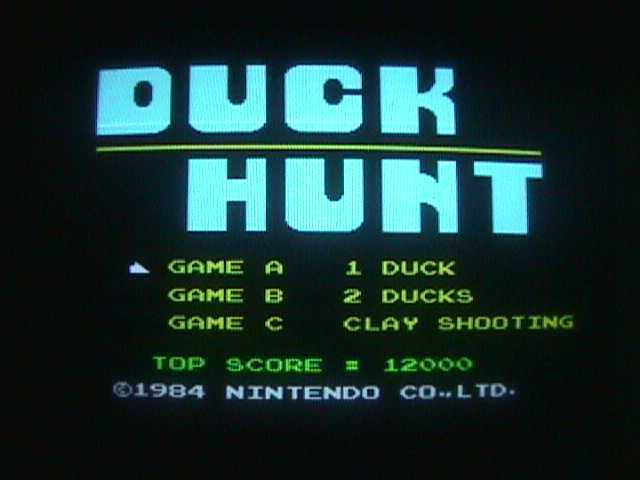 Developed by Nintendo this light gun shooting game was released for the NES in 1985. You play a hunter who is out hunting ducks. You dog scares the ducks into the air and you shoot them with the light gun. If you miss your dog laughs at you. You cannot shoot the dog. 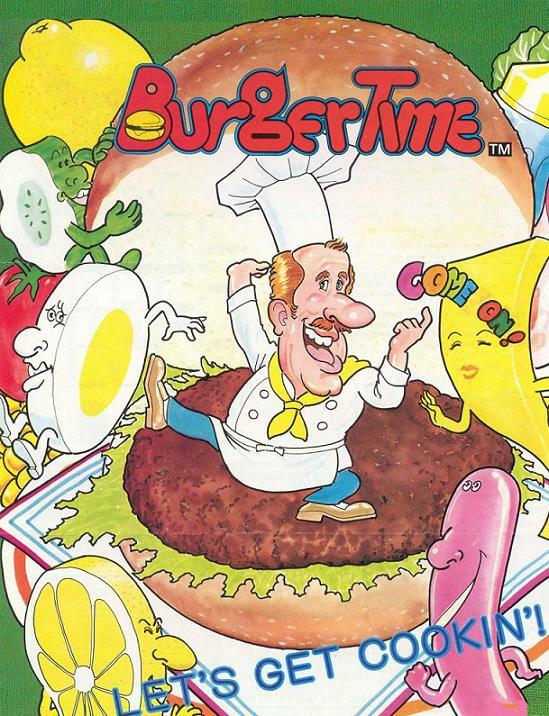 Created by Data East, BurgerTime was released to the arcades in 1982. You play the role of, Chef Peter Pepper who I swear must be having a nightmare about being chased by various food items. All you can really do is run and use the few pepper shakers you have to stun the enemies. You can drop burger makings on the food to take them out and once you build all the burgers you move on to the next stage. 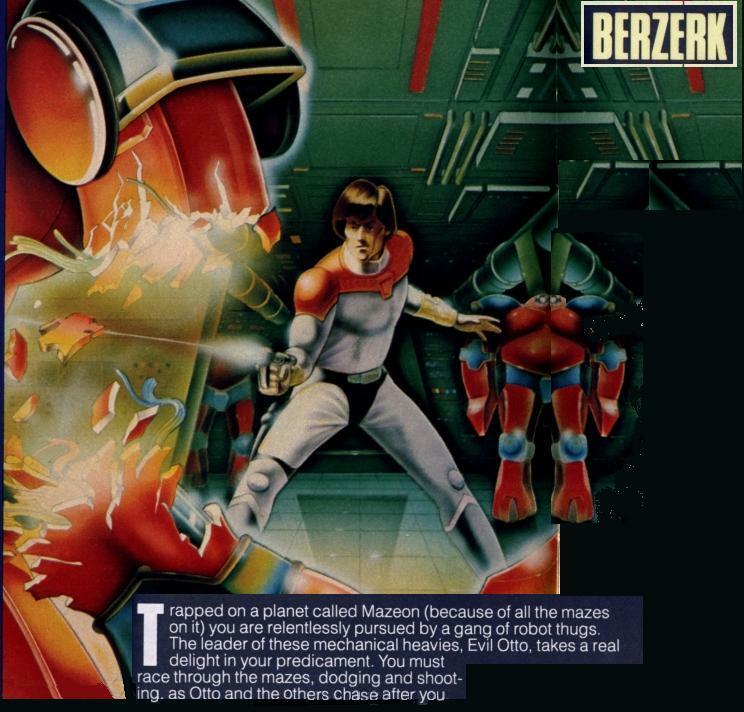 Berzerk was developed by Stern Electronics and released to the arcades in 1980 before being released for the Atari 2600 in 1982. You play as a human fighting his way through a maze of robots who can kill you with one shot. If that wasn’t bad enough you have a smiling face that can also kill you but you can’t kill it, this is to speed the game along. 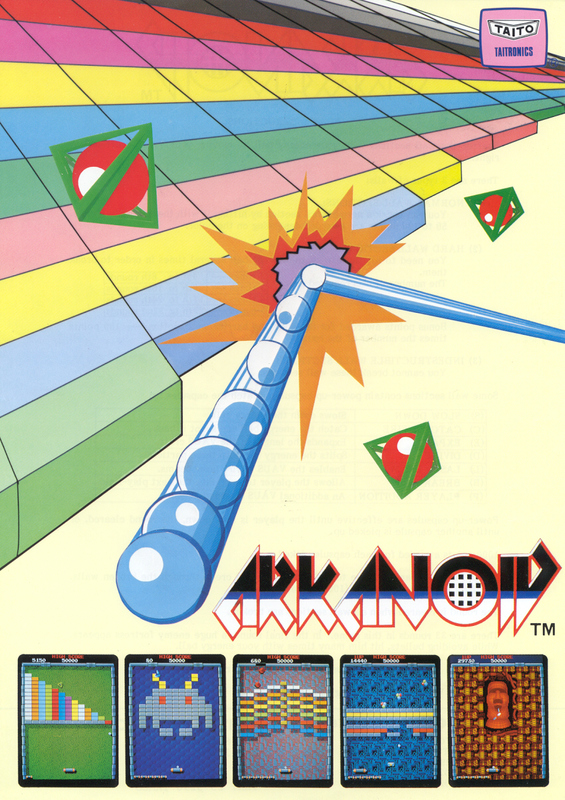 Developed by Taito, Arkanoid is the enhanced version of Atari’s Breakout where you play a space ship called, Vaus. Your goal is to prevent the ball from leaving the screen while taking out the bricks and collecting the power-ups. In the end you go up against the boss named, DOH. 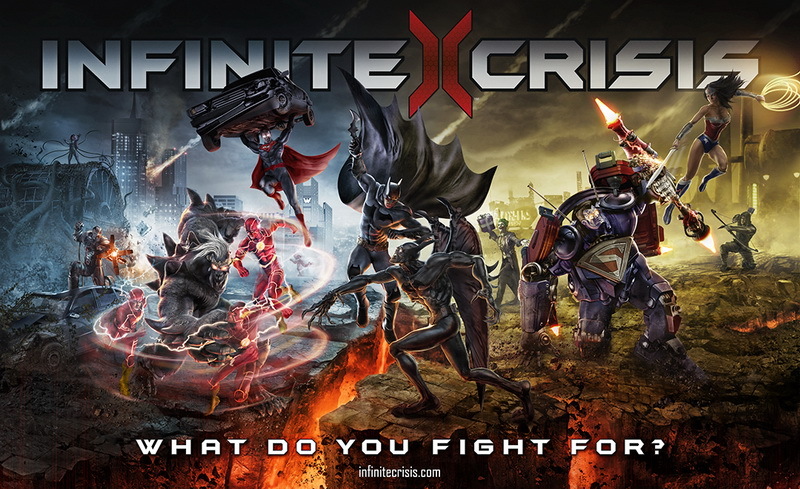 Infinite Crisis What Do You Fight For? March 14, 2014 J.A. Laraque 1 Comment DC MOBA, DC Multiverse, DC Universe, I Fight Trailer, Infinite Crisis, Turbine, Warner Bros. Interactive Entertainment, What Do You Fight For? A few of us have been playing the Infinite Crisis MOBA and I personally have to say it is fun and interesting if you are into games of that type. Right now the Open Beta is starting for Infinite Crisis and with it comes a new trailer, What do you Fight for? I admit, anytime I have an excuse to show off some comic book related fighting I am all for it and as usual, DC doesn’t disappoint. 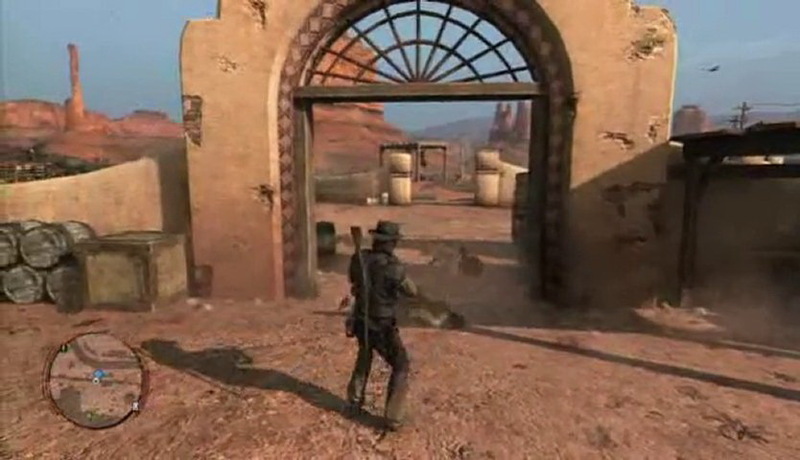 Here is the official press release for the new Trailer and Open Beta. 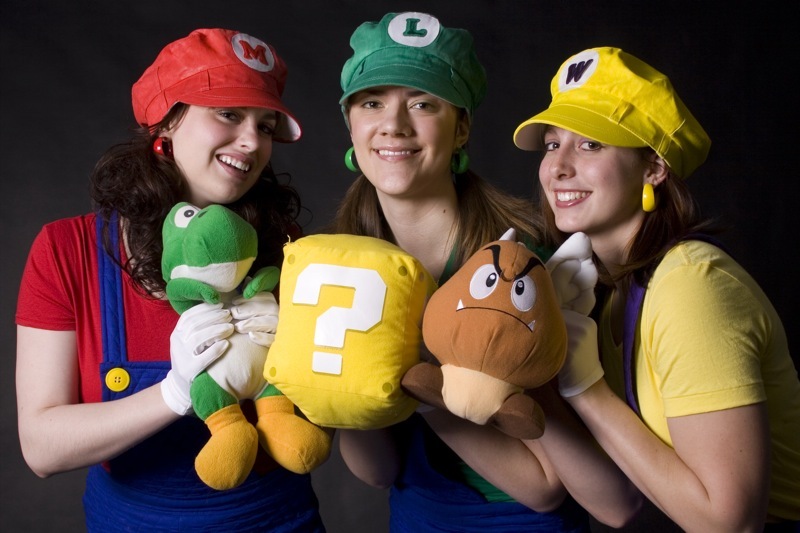 Our friends over on 1337 Lounge Live are having yet another classic gaming event and we are happy to help promote it. 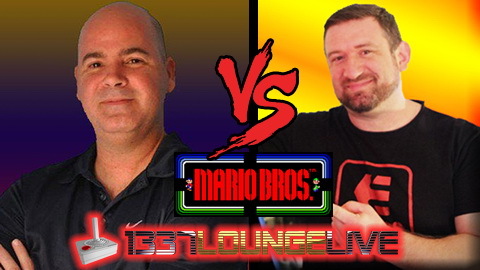 On Friday, March 14th from 6PM to 1AM PST you can watch Twin Galaxies video game trading card members and Mario Bros champions, Steven Kleisath and Stephen Boyer go head to head live to see who can get the most points in the classic arcade game, the original, Mario Bros.
Time Pilot was one of those flying games that just kept me interested as a kid. 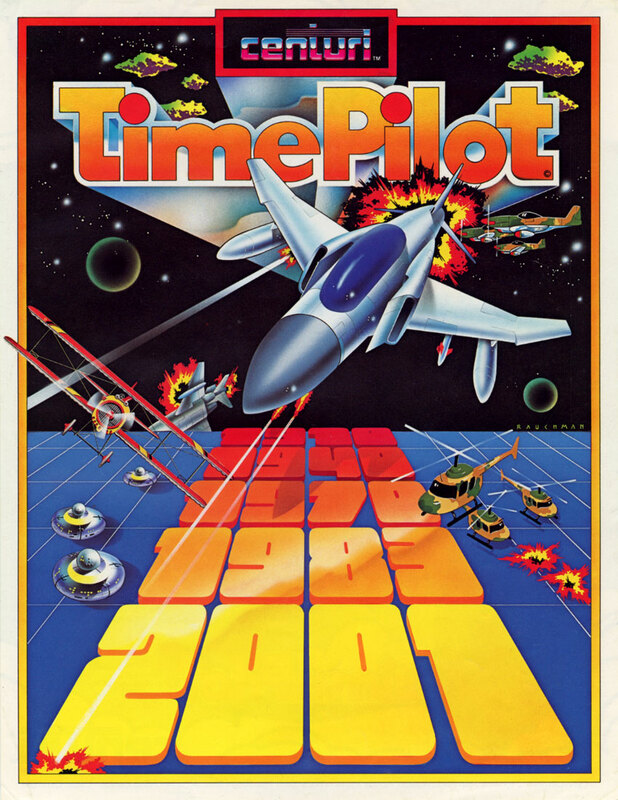 It had the feel of Sinistar without the heart attacking inducing, “Beware I live!” You could fly in any direction you wanted taking out bad guys while traveling through time to rescue your fellow pilots. 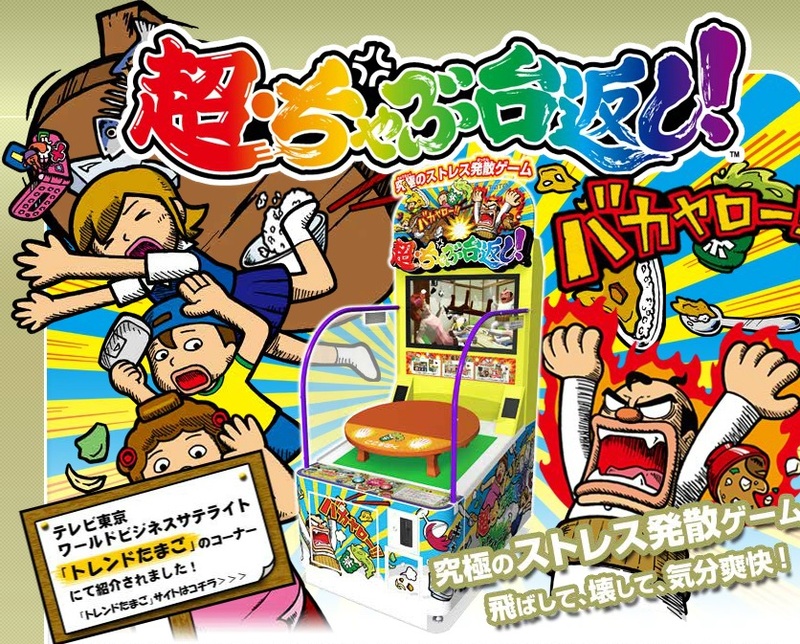 Now you can play the flash version right here in the Obsolete Gamer arcade. This is the game. You have various scenarios like Dad and the Kids, Bride at a Wedding and one of my favorites, Frustrated Office Worker. So you can pound on the table and knock things off the shelves and cause damage which not only sets a very bad precedent but scores you points. As the timer runs down you grab the table and flip it. Well, not really since it’s attached to the machine, but the feeling of tossing over a table is there. 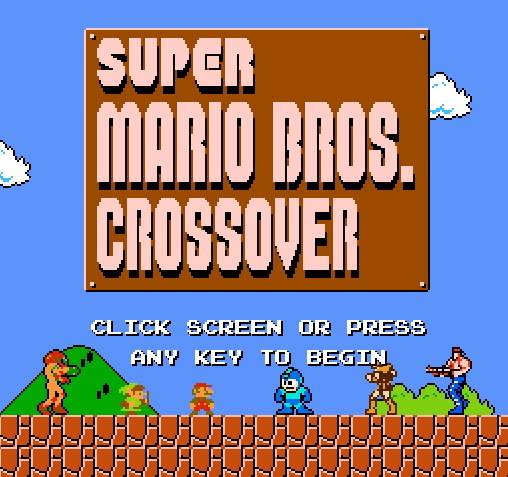 So the game plays just like the original NES game, but as you can see in the trailer, the characters and levels are different such as being able to play as Ryu and Link and using special abilities from the different characters. The overall goal is the same, you go from left to right making your way through the worlds and defeating the enemies until you get to the fourth level of each world where you face Bowser. Now the levels have been tweaked and changed since different characters have different abilities to add more challenge and re-playability to the game. The overall goal is the same, you go from left to right making your way through the worlds and defeating the enemies until you get to the fourth level of each world where you face Bowser. Now the levels have been tweaked and changed since different characters have different abilities to add more challenge and re-playability to the game. 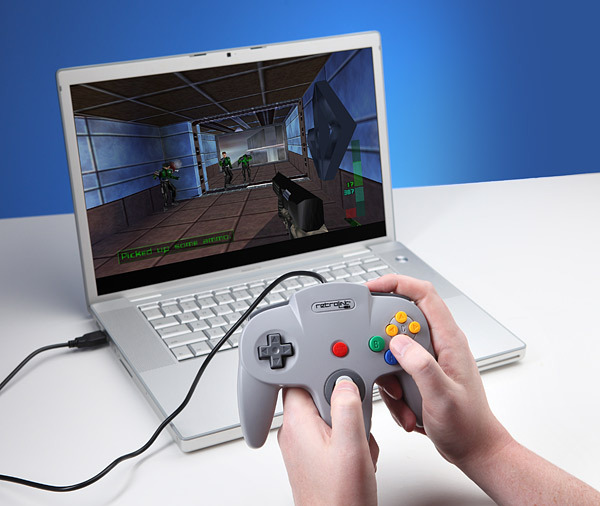 Personally, I did not love the N64 controller, I know a bunch of people that did but the original SNES controller felt so perfect to me that the button placement, the size and analog stick just felt, well it felt wrong. Now obviously this was just my personal opinion and later controllers, especially the Xbox control looks like took a page from the N64 and PSOne controller, but in the end, it looks as if this design along with the SNES was like a gold standard for controllers since the original Atari joystick.